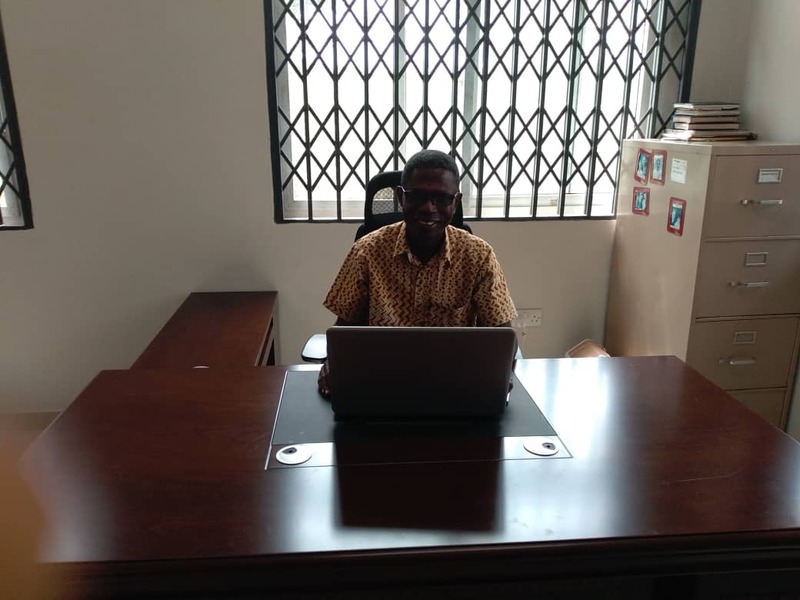 From its inception in 1974 until earlier this month, our ministry has had to rent office space in different parts of the city we are based out of in order to organize all of our administrative and mobilization work. Earlier this month, we were served notice to vacate this rented space because the owner of the facility wanted to remodel it into a school. Because of this, we had to relocate our ministry to another region in Ghana. Although we have enjoyed working in the various spaces that God has provided for us in the past, it cannot compare with the joy of moving into our own building and the sense of “coming of age” that this brings to our ministry. The Christian Outreach Fellowship Mission Center project is a two-story facility with twenty bedrooms, two conference rooms, a kitchen, and a dining room. The objective of the Center, when completed, is to serve as a training facility and an office space, as well as a source of generating revenue for the ministry. This will be done through hiring out the services of the Center. Construction of the facility started in 2011, so this has been a long time coming. There still is a lot of work to do and only the ground floor is ready for use. Work on the two upper floors is ongoing – tiling, painting, bedding, furnishing, etc. – and the landscaping on the property still has not been completed. In the meantime, and until it is finished, we have our office set up in the conference room on the ground floor. Please pray with us for God’s wisdom and protection in this phase of our ministry. Pray also for our partners, both local and international, to give generously towards the completion of the Mission Center.